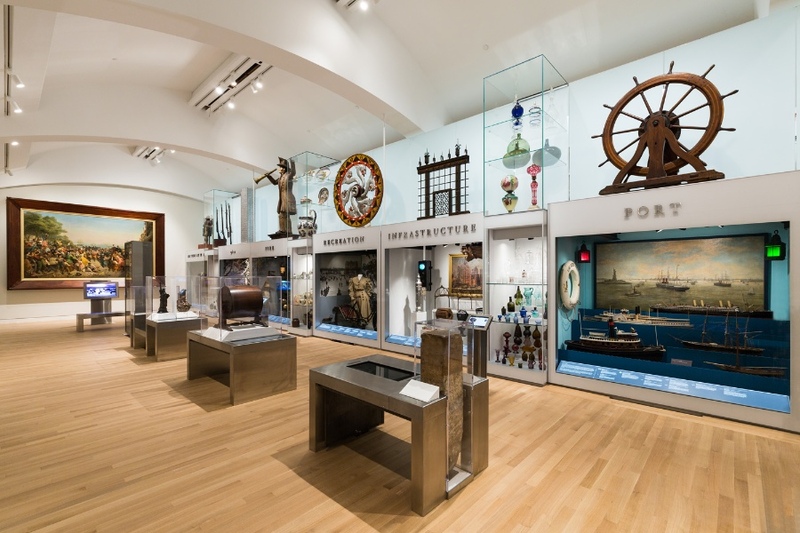 The New-York Historical Society’s newly unveiled permanent galleries showcase over 450 artifacts that connect the people, places and events that shaped New York City. 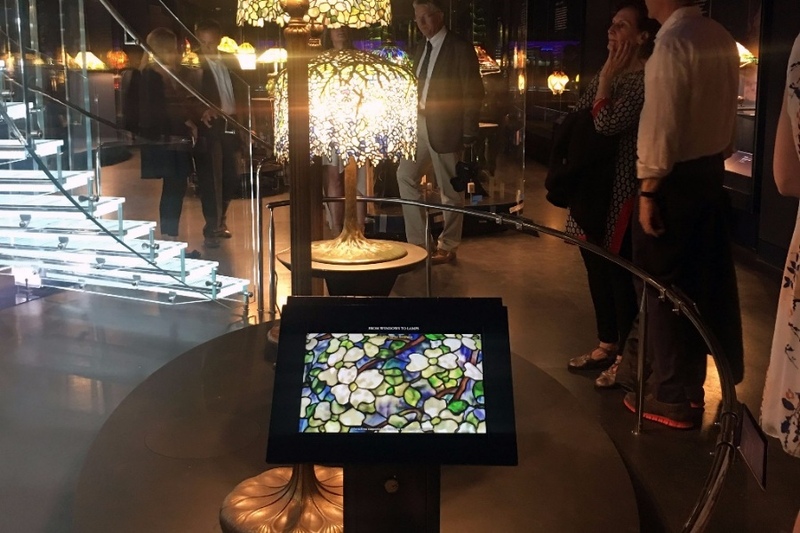 Working closely with the museum and partners, we launched 29 digital experiences in the Henry Luce III Center and Gallery of Tiffany Lamps. The touchscreens feature 650 pages of interactive content including 60 videos, more than a dozen 3D objects, and 1,500 images. This $35 million renovation project spanned over half a dozen galleries including reinventing the open storage Luce Center gallery. Formerly an open storage space without interpretation, and often no identifying information, the renovated Henry Luce III Center is now a highly interactive gallery space. 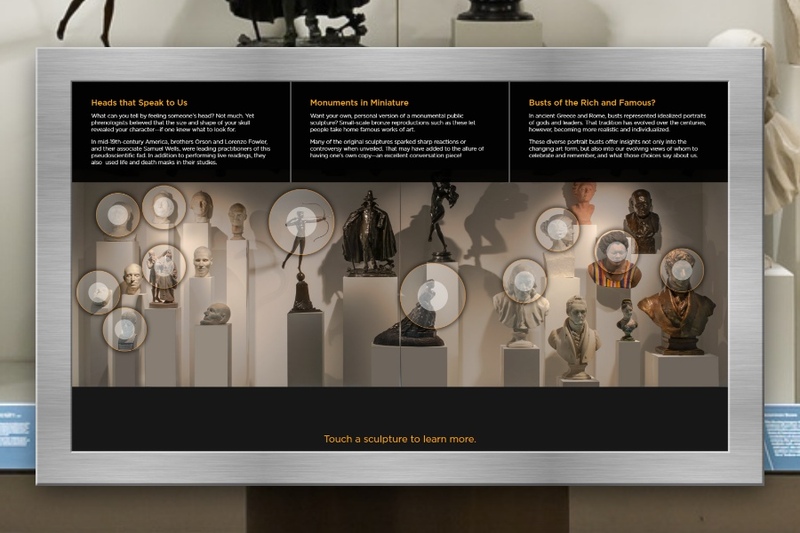 Our interactive kiosks allow visitors to easily navigate through the collection. Images and stories featured only in the kiosks flesh out a fuller story for greater meaning and context. History buffs and casual visitors alike can dive into layers of interpretive content including interactive multimedia. From vivid animations to 3D scans, visitors can discover the courageous, creepy, and sometimes shocking history behind the sculpture collection. We collaborated with our partners Batwin+Robin Productions for video production and Direct Dimensions for 3D scanning. 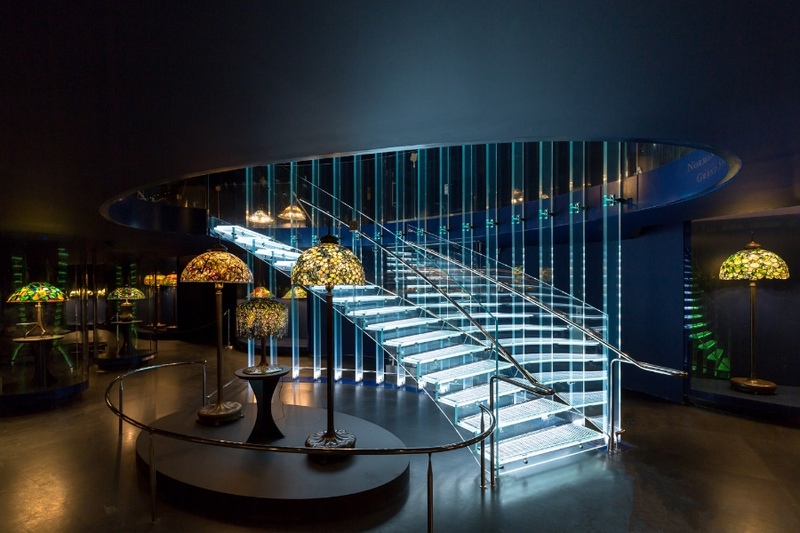 The Tiffany Gallery showcases the women behind these iconic designs. 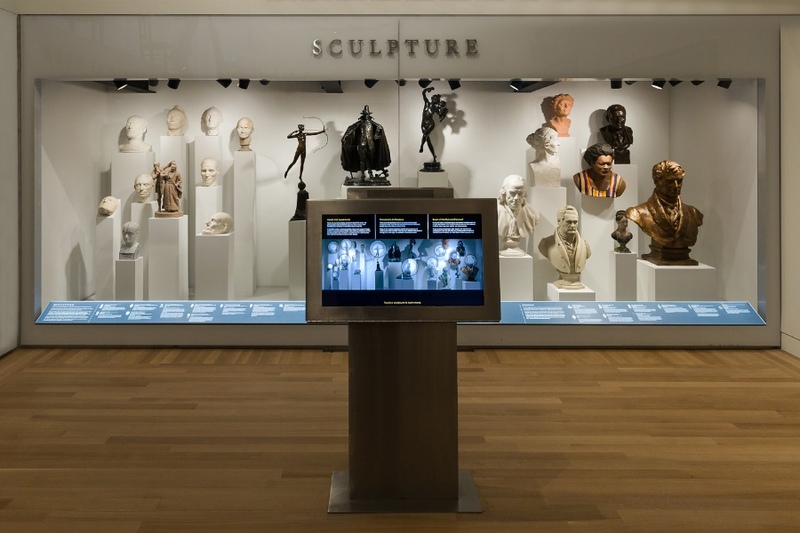 This two-story dramatic gallery space includes six kiosk interactives. Each explores history and backstory from design inspiration to process & technique to marketing & commerce. 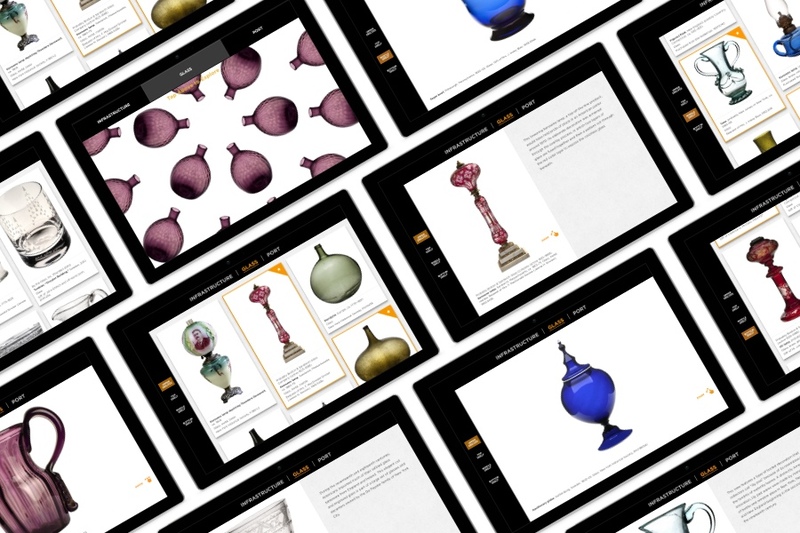 Design your own Tiffany lamp with our shade and base matching game. 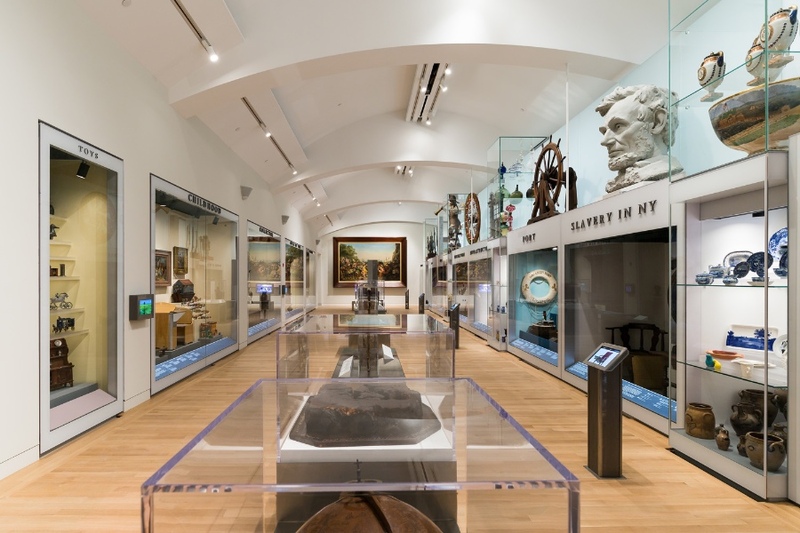 We work with museums of all sizes on projects large and small. If you’re planning a renovation, major exhibition or considering digital with your exhibit design team drop us a line to learn more about how we can help.